There is no limit to what you can create! Our delicious range of sweet Greek breads can be enjoyed at any meal, regardless of the time of year. 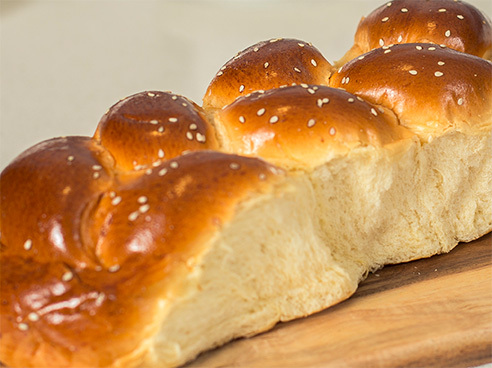 Try our soft braided Sweet Loaf, or the more traditional Tsoureki Easter Bread and Vasilopita today! 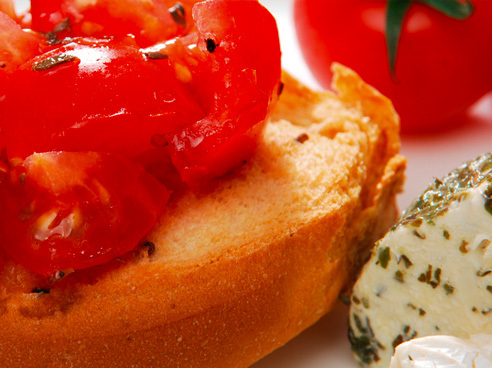 Click the button below to view the full range of Greek breads we have on offer. If you like to enjoy an authentic Greek biscuit with your coffee, we can offer you an extensive range to choose from. 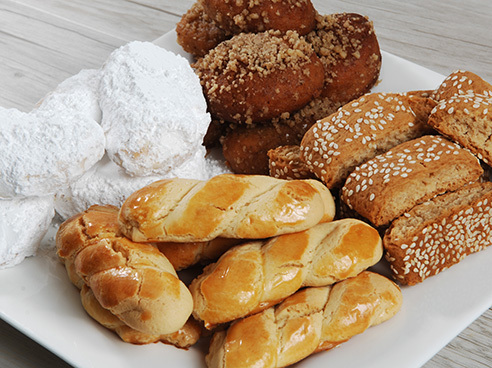 Delicacies such as Kourambies White Almond Cookies, honey drenched Melomakarona, dairy free Sesame Biscota, or the soft butter vanilla Koulourakia. Our range of Greek rusks is constantly expanding. Continental tea rusks, wholemeal rusks, grissini biscuits and now our new olive oil rusks and mini toasts are the perfect accompaniment as a sandwich, a sweet and savoury meal, healthy snack or for entertaining guests. Specialty pastas and grains, created using the finest of ingredients are a perfect base for hearty soups and traditional Greek pasta dishes. Try our Egg Noodle Pasta, Wholemeal Pasta or Trahanas in your next dinner creation or make a high protein breakfast meal with Yograin. Love baking or making your own pasta? The Olympian flour range is second to none when it comes to quality and texture. 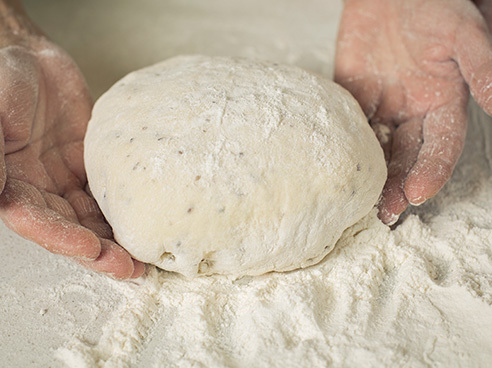 We offer both fine and coarse semolina, the finest premium plain flour, self raising and special white flour for all of your pasta, bread, biscuit and baking needs. As with all cuisines, the subtle use of spices in Greek cooking is essential to creating an authentic and delicious meal. Try our spice range of cinnamon, aniseed, mahlepi, mastiha, vanilla powder, dry yeast and more in your next meal preparation to make it extra special. 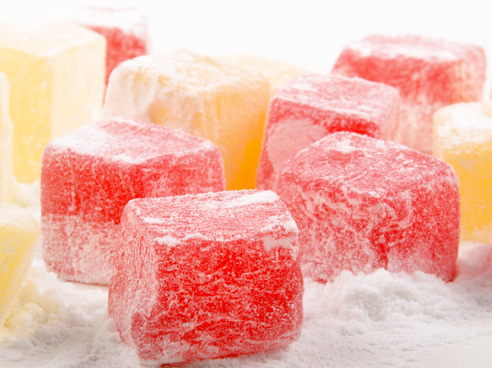 Our freshly made Turkish Delight is delicately chewy, perfectly sweetened, and scented with the exotic flavors. 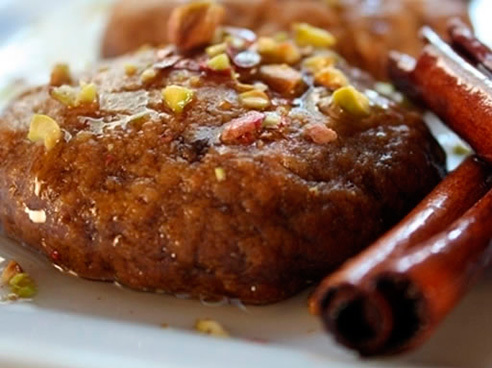 The Turkish Delight came into being as a royal delicacy, which very soon became one of the most coveted dishes to have ever come out of the royal kitchens. Mastiha is a natural resin, for clean teeth and fresh breath. 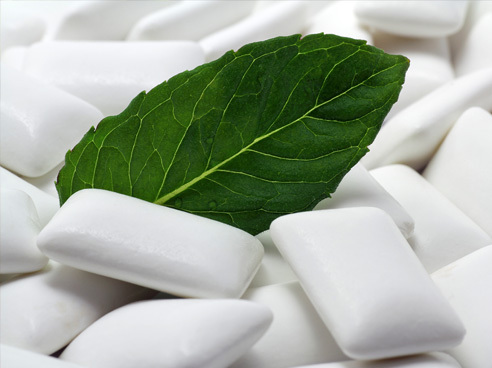 It was the first natural chewing gum of the ancient world. Chewing mastiha effectively helps to massage and exercise the gums, prevents tooth decay and limits the formation of plaque. Our passion for perfecting the most delectable of European tastes is born from a heart-felt family tradition. Most of the recipes we follow have been in our family for generations. Only the best ingredients are selected to ensure these authentic Greek delights remain true to their origins. Still in most cases hand-made, Olympian Specialty Products have an extra touch of quality. 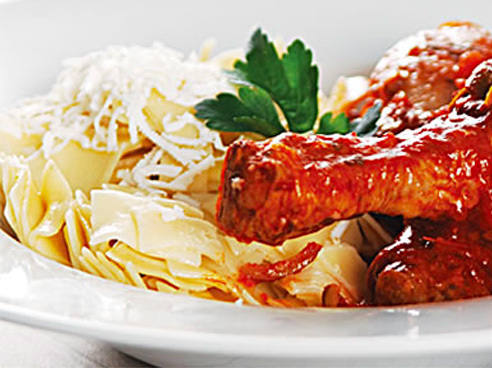 Discover our range of delicious traditional style recipes.